AmeriCorps has now moved to an automated system for background checks and fingerprinting. This should speed up some processes and will not require members to pay for fingerprinting. There are two different programs that you will need to create accounts with to complete your 3 step background check. Truescreen and Fieldprint need to be completed. RefugeeRISE staff will invite each member to fill out a background check with Truescreen. Members will receive an email from Truescreen with the request to complete a check. 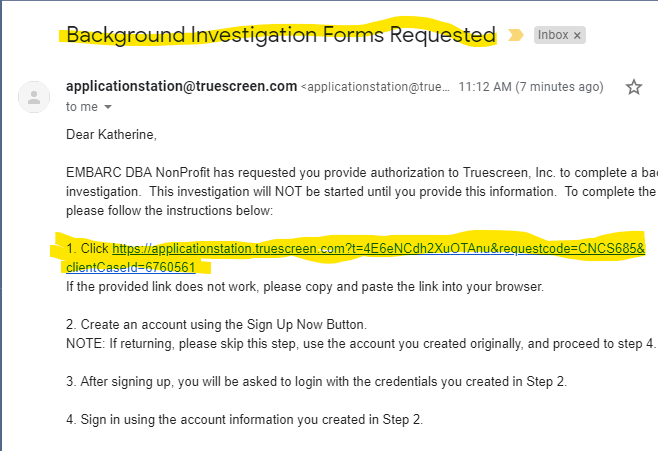 Subject line "Background Investigation Forms Requested"
Follow the link in the email to Truescreen. Where you will be need to click “Sign up” and complete the forms from there. After filling out your personal information and checking off on disclosure forms, you will be asked to submit a picture of your government issued photo ID (Drivers licence, Green Card, Passport). At the end of the process, PRINT the Confirmation Page. 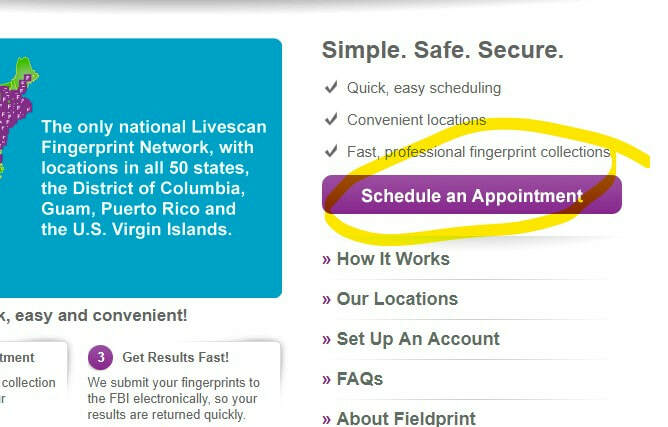 TAKE the Confirmation Page with you to your fingerprint appointment, along with two forms (list below) of identification. If you have any questions or problems, you may contact our customer service team at 877-614-4364 or customerservice@fieldprint.com.